Selection of 77 early postcards from Bavaria, Germany, including S.M. 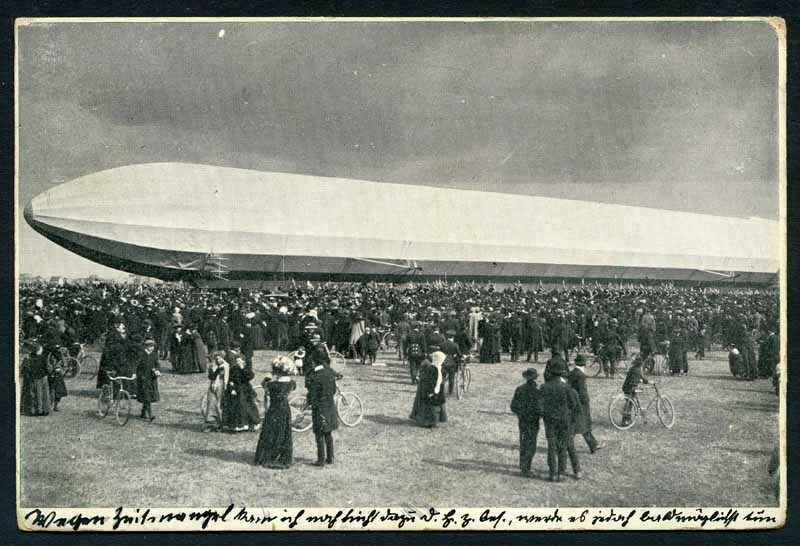 Zeppelin I in Munchen, 2. April 1909. Landing in Oberwiesenfeld and several addressed to South Australia. Mainly fine condition.